Paint room / apartment - MrFix finds an experienced painter within 3 hours. Paint room / apartment - MrFix finds an experienced painter within 3 hours. Need room or apartment painted? MrFix! Ik zoek een behanger in Den Haag om een wand van ongeveer 4 meter breed te behangen. Het betreft het aanbrengen van vliesbehang (zie bijgaande foto) en de wand is behangklaar. Nieuwbouwhuis behangen. Materiaal aanwezig. Muren zijn behangklaar. All MrFix rates are fair and transparent. 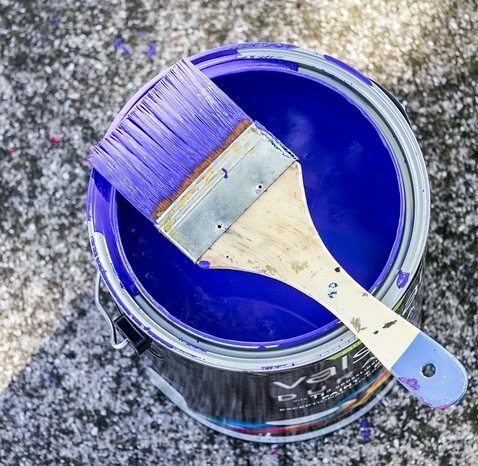 MrFix painters charge a fixed rate of €50 per hour for room / apartment painting including VAT (low 9% rate) and call-out charge. The rate for plasterer or paperhanger is €60 per hour, also including VAT and call-out charge. For jobs taking more than one day of work (8 man hours) we recommend that you request a fixed price quote. Not only for maximum certainty in advance but also because most painters offer a discount (often 10 – 20%) on large jobs. If you provide sufficient information (e.g. via the special WhatsApp group MrFix creates for you) you may even get a quote without the usual initial visit: that saves you and the painter time and money. Now if the painter does a good painting job you both will not meet again for several years, but the painter will be working with MrFix again soon, so he will give a competitive quote and do his very best! Do you prefer to be out for a nice weekend while your living room, kitchen and bedroom are painted? Or do you want your office to be painted outside office hours? Our painters can paint your apartment, shop or office at night, during weekends or on holidays. Please note: there is a 50% surcharge for jobs that must start after 18h, on weekends or on holidays. Our qualified painters are ready to do every conceivable room / apartment painting job in the West and Centre of The Netherlands quickly. We serve the whole western conurbation (the Amsterdam, Haarlem, The Hague, Rotterdam, Utrecht area) but also the surrounding parts of Holland, up to and including Eindhoven and Apeldoorn. The quickest way to request room / apartment painting is via our web form and if you prefer you can also mail, call 020-6750333 (Mon-Sat 8.30-18h) or send a WhatsApp message to 06-15380087. 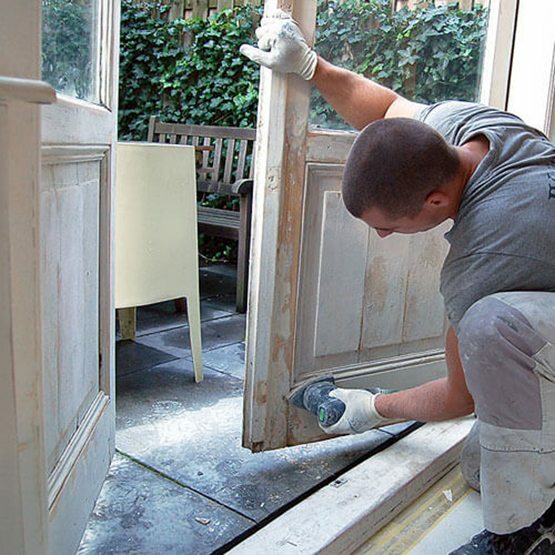 Beside a Room / Apartment Painter MrFix can also arrange a qualified Handyman, Plumber, or Electrician. Need room / apartment painted in your region?